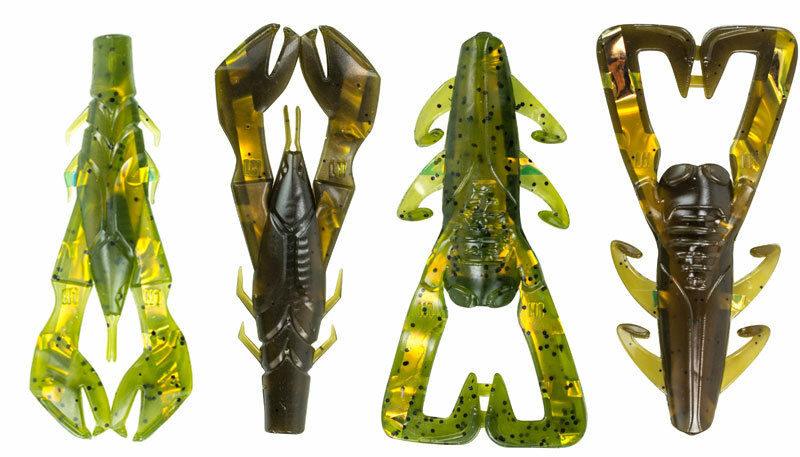 Due to popular demand, the Lunker Craw and Lunker Bug are extending into Green Pumpkin and Watermelon patterns. 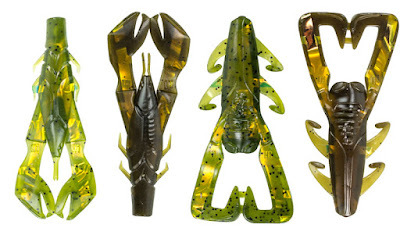 The new Core Strength Lunker Craw and Core Strength Lunker Bug have the same great features as the existing patterns. Lunkerhunt Core Strength™ raises the bar on soft plastic technology. Core Strength allows for reinforcement around key joints and pivot points, providing lures with the freedom to maximize and enhance their action when fished through the water. Much like how rebar works in concrete, Core Strength Technology provides the strength to help your bait hold together and take hit after hit.